Based on the recommendation of The Association of Swedish Higher Education Institutions, Swedish research libraries have decided to cancel the agreement with the scientific publisher Elsevier. How will this affect you as a member of staff or student at JU? The current agreement will be discontinued as of July 1, 2018. After that, access to the full text of some journals will be limited. Read more in the press release from the National Library of Sweden . Which journals will I have access to? Journals published by Elsevier between 1995 and June 2018 will still be available in full-text due to previously negotiated archival rights. Elsevier's journals are found in the ScienceDirect database. Furthermore, the library has secured the archival rights, with a span from starting years of publication, to several journals within technology and economics. Here is a list of these titles. How can I access new articles that are no longer available in full-text? There are a number of options. Web browser plugins, like Unpaywall, Open Access Button, Google Scholar Button, Library Access, Kopernio and Lazy Scholar can be used to find a free version of an article. Researchers have the right to share articles with colleagues by what is commonly known as "scholarly sharing". In ResearchGate, for example, there is a function to easily send a request to the author for an article. You can also contact the author directly. The University Library can help with library loans of articles. However, it is uncertain which libraries will be able to handle article requests. Can I continue to publish in Elsevier's journals? Yes. You can continue to publish in Elsevier's journals. Can I still see and search for articles from Elsevier's journals? Yes. All journals are still searchable in database like ScienceDirect and Scopus, and abstract and bibliographic information will still be there. It is only the full text that will not be available. If you are a researcher, you can find contact information within different areas here . 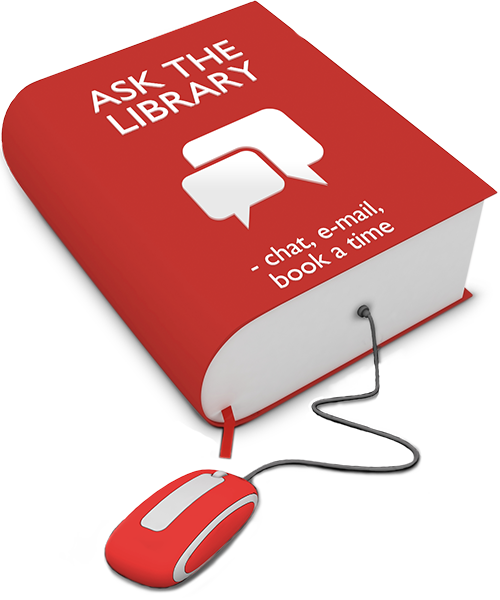 If you are a student, you can contact us via Ask the Library.